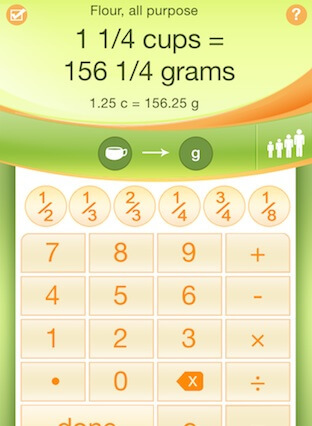 Kitchen Calculator iPhone App makes cooking and measuring so much easier. How many of us struggle with "kitchen math?" 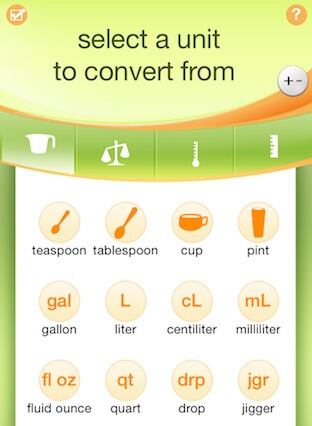 The Kitchen Calculator PRO iPhone App makes cooking and measuring so much easier. Enter the amount you whish to convert and click “convert.” Click on the different icons to switch between volume, weight, temperature, or distance units. Struggling with "kitchen math?" 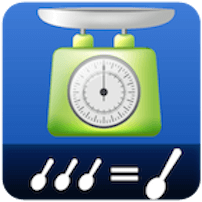 Get The Kitchen Calculator App.